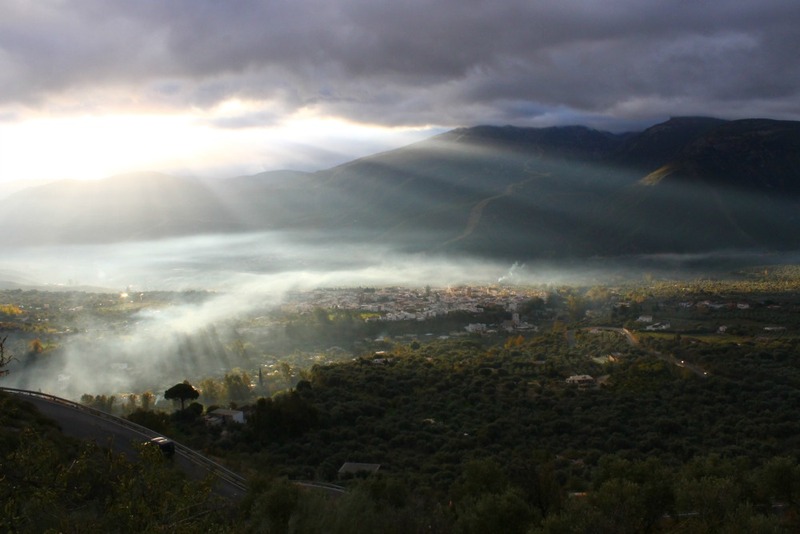 Órgiva is the largest and most populous town of the Western Alpujarra and provides a hub for some of the more remote High Alpujarran villages and those to the South East. Situated in the lush valley of the Rio Guadalfeo, it makes for a great base from which visitors can explore the mountains and travel down to the coast. For more information on Órgiva click here.